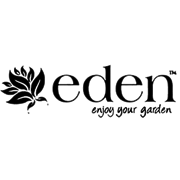 This Eden plant stand is ideal for moving and arranging potted plants around the home and garden. 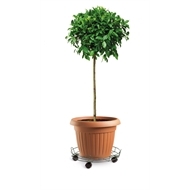 It keeps potted plants off the porch, deck or patio for easy cleaning and maintenance. 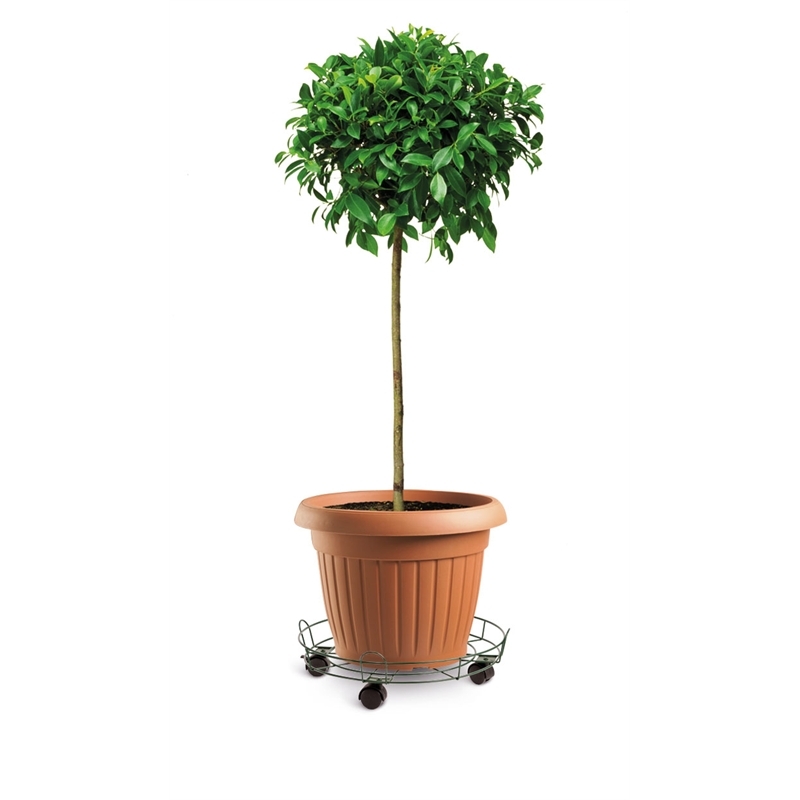 Eden has a wide range of pot trolleys to suite any taste.